I have to comment this one, it is part of the Helsinki business policy. It seems that Helsinki�s policy is to build sleeping suburbs but the main problem is that where the people who are sleeping in Helsinki are working. 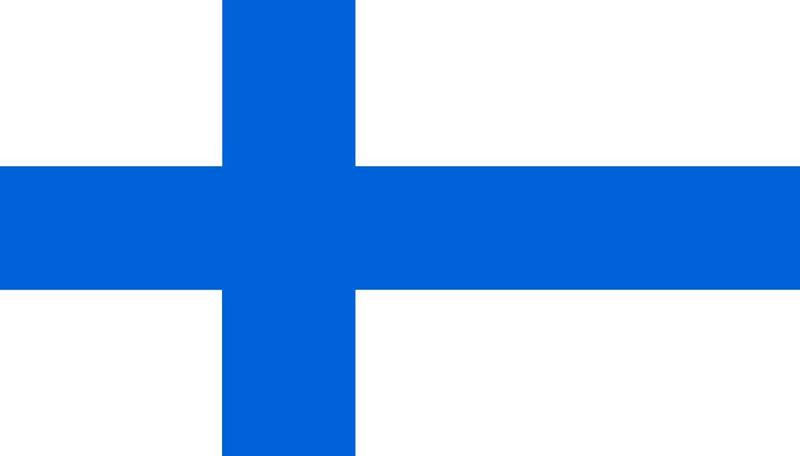 They can�t pay taxes to Helsinki if there are not working places. Majority of the big industry has deported outside Ring 3. We have two shipyards and ABB, that�s it. It is interesting that London can have a city airport, I believe that construction areas there are more difficult to find than in Helsinki. I have a constructive proposal. Helsinki conquered areas from Sipoo. Lets build city offices there and we get free sites from the city center from good places, even with sea view. That is win-win situation. By the way, Malmi airport is built on the swamp, so building there is extremely expensive.